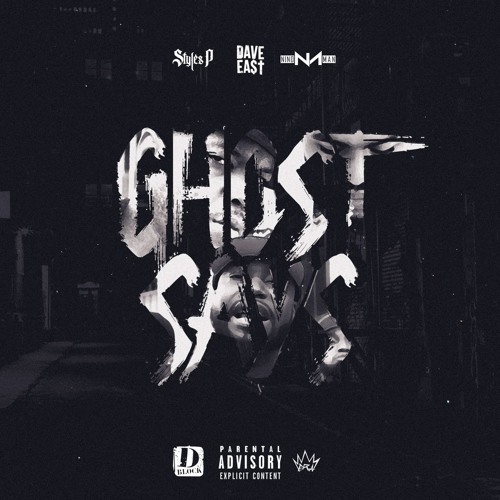 Styles P continues his Ghost rap series with "Ghost Says" featuring D-Block protégé, Nino Man and Mass Appeal's Dave East. The track which you can listen to below is a remix of Kanye West, Common and John Legend's They Say. UPDATE: Styles and Nino return with yet another freestyle, this time over Kendrick Lamar's Element from his platinum selling album DAMN..